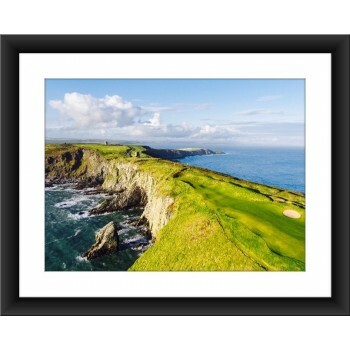 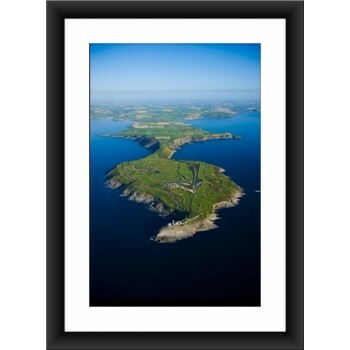 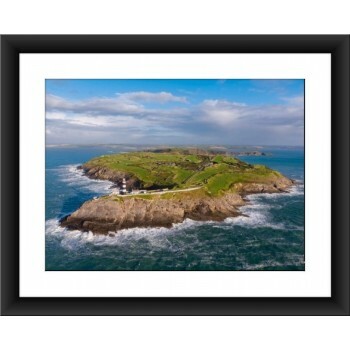 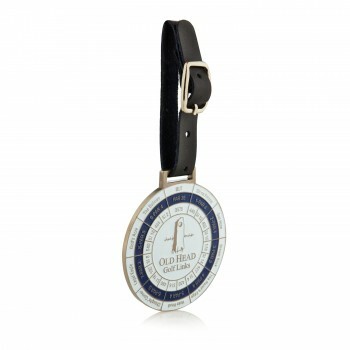 High Resolution Photographic Print on 200gsm Photographic Paper with a Satin FinishFrame not include..
Metal Bag Tag Featuring Old Head Yardage This colourful double-sided bag-tag lists the .. 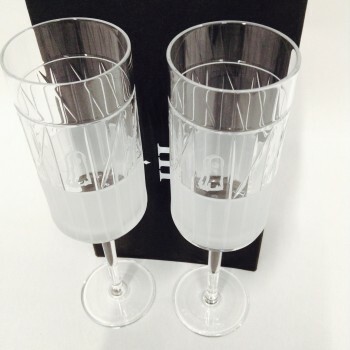 This handcrafted glass has the weight, beauty and elegance to render any occasion memorable. 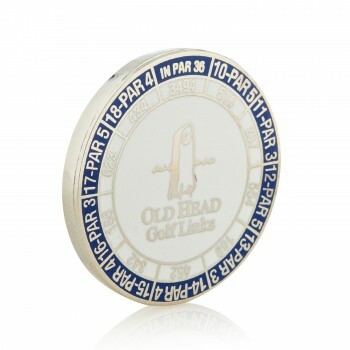 I..
Large Metal Ballmarkers Featuring Old Head Yardage This colourful oversized double-side..
Beautiful chocolate brown leather 2 cigar holder. 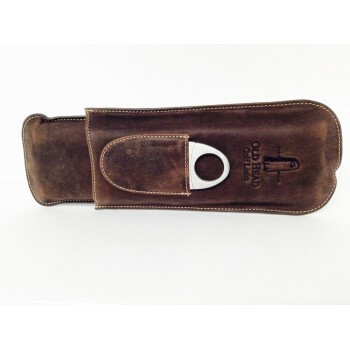 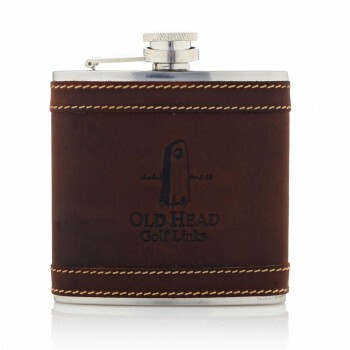 This holder incorporates a drink compartment..
Leather Hip Flask with Old Head logo Manufactured from the finest calf leather and premium sta.. 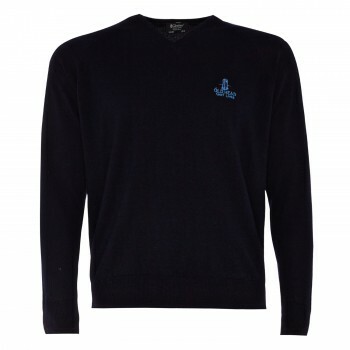 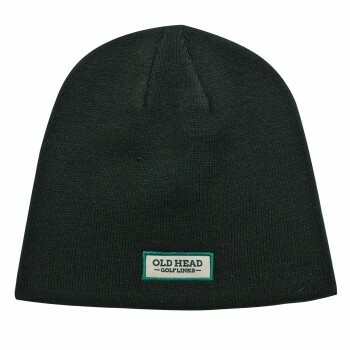 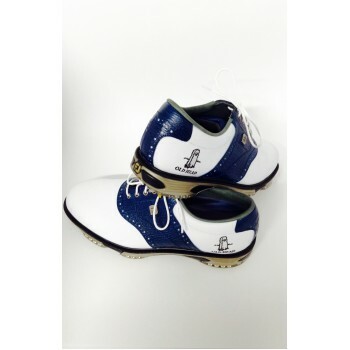 These Footjoy Dryjoy Tour Golf Men's Shoes are crafted with lace up fastening and a padded ankle col..
Incredibly smart, merino V neck is a style staple is equally at home on or off the golf co..
Knit beanie with Old Head Logo on the front and the back This is a stylish accessory as well a very ..
Leather Scorecard Holder. 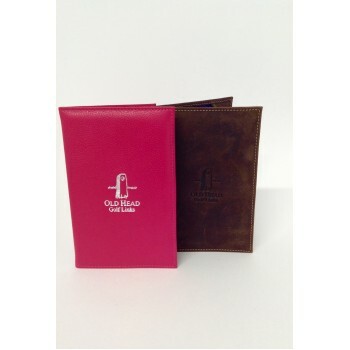 Available in two colours Hot Pink or Chocolate Brown. 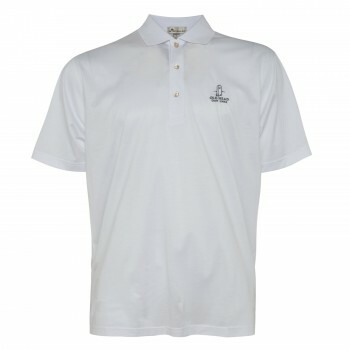 It has a check inter..
Double-mercerised solid polo shirt offered in a true classic fit and available in numerous .. 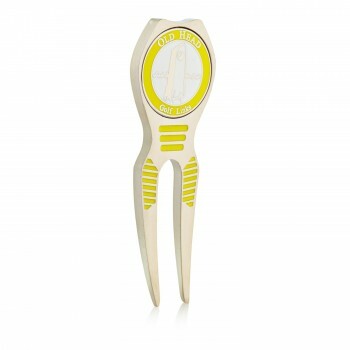 Magnetic precision engineered stainless steel pitch repair tool with removable ball marker..
Cotton twill baseball cap manufactured by Pukka featuring the Old Head Golf Links Stone of.. 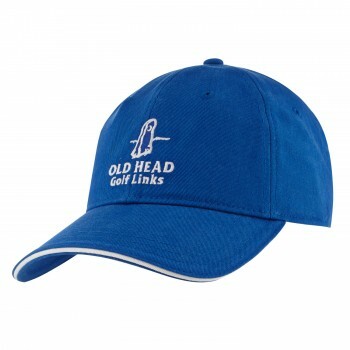 The #1 waterproof brand in golf! 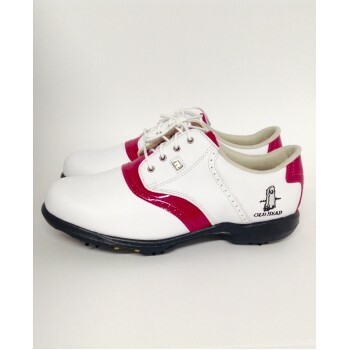 DryJoys offers a traditional design with performance you would expe..